Just in time to be at Lake Columbia this summer! 840 acre private, all sports lake. 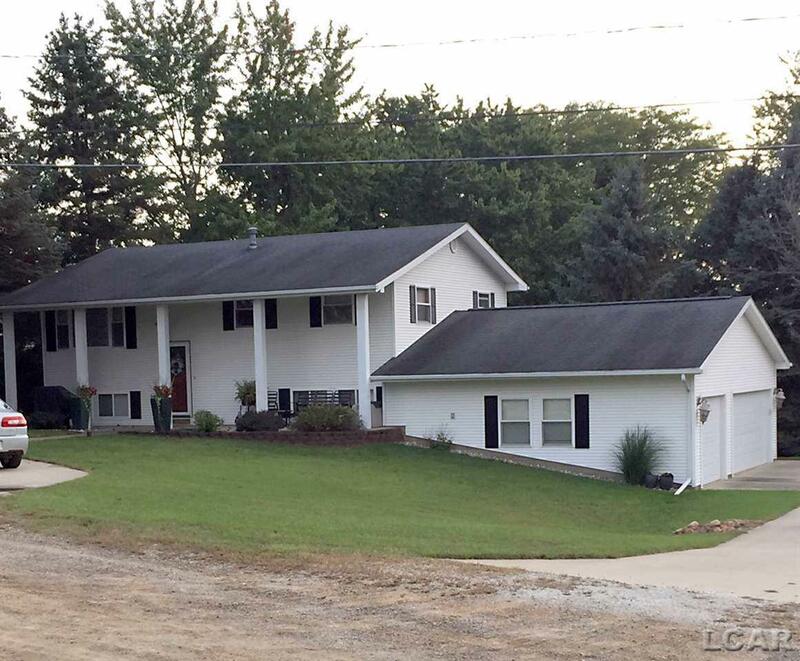 Classic 4 bedroom, 2 bath colonial with lake access. 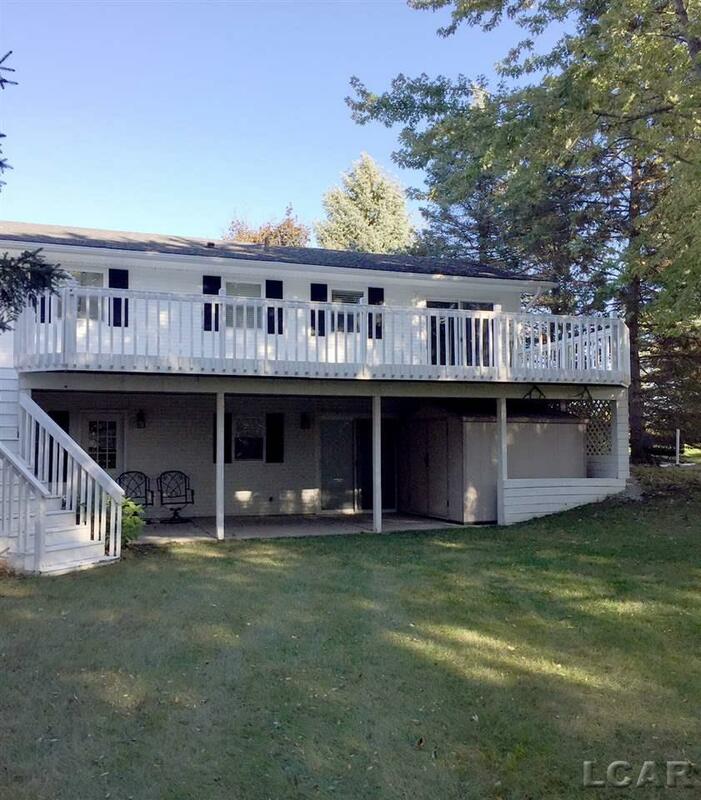 Open living and dining rooms with slider to spacious deck. Rec room and family room with new slider to patio. 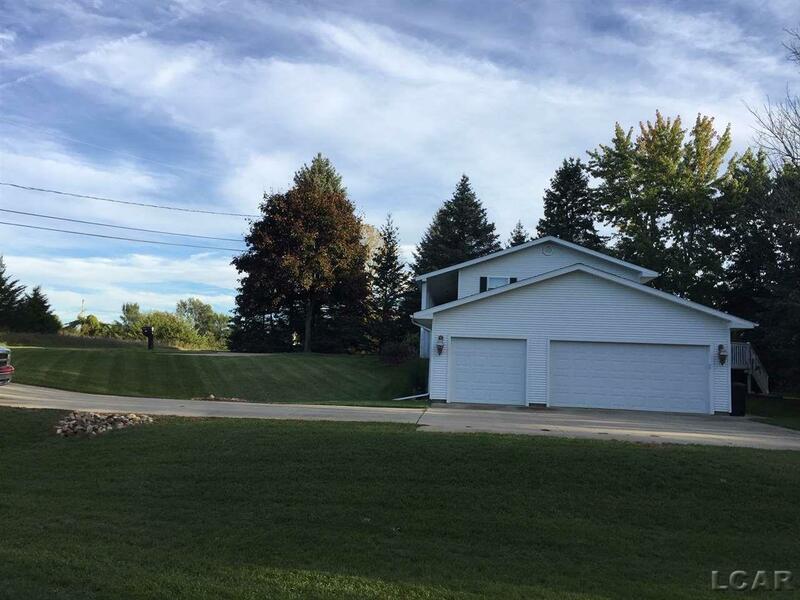 Large double lot with beautiful mature landscape. Attached 3+ car garage with ample overhead storage. 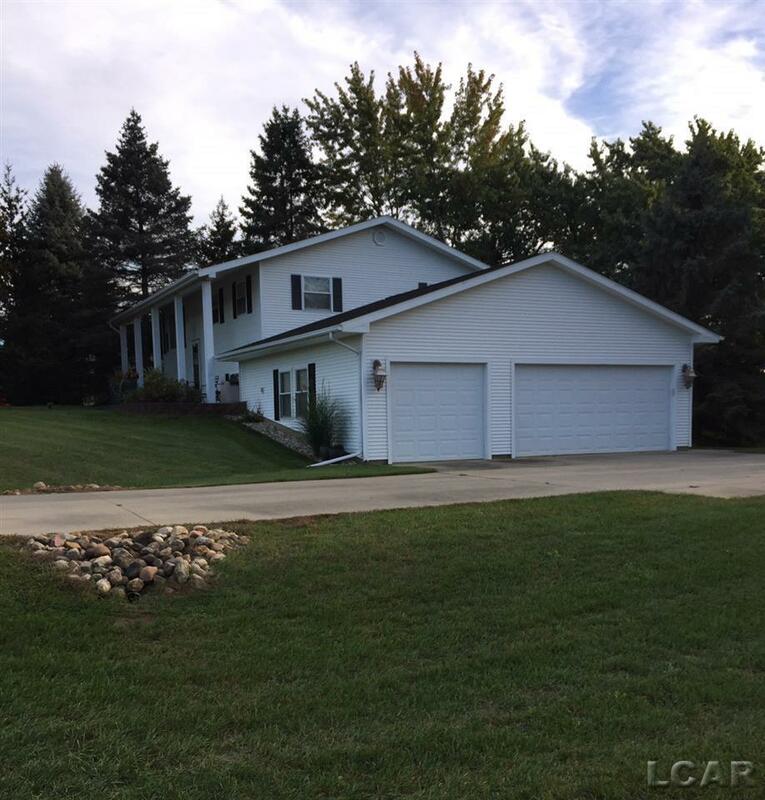 Listing courtesy of Foundation Realty, Llc-Tecumseh.